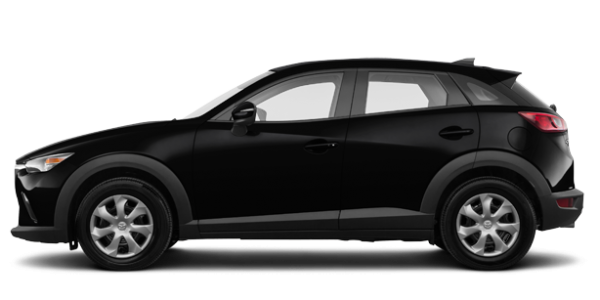 With us, you’ll be dealing with a team of specialized Mazda service technicians. Trust them: they know your Mazda like the back of their hand! A wide range of services to ensure the durability of your vehicle. The best parts and accessories for all of your automotive needs. A team of technicians well versed in Mazda products and services. 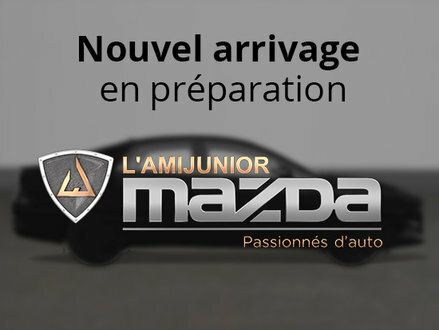 L’Ami Junior Mazda welcomes you to its new website. 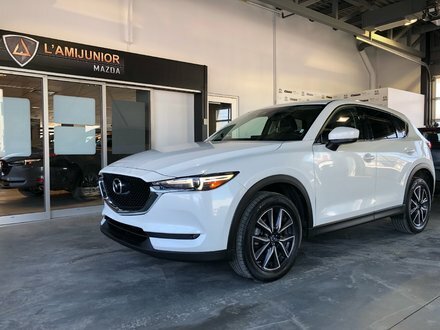 As part of the L'Ami Junior group, one of the largest dealer groups in Quebec, L’Ami Junior Mazda will always be there to meet all your new Mazda vehicle needs as well as your after-sales service requirements. 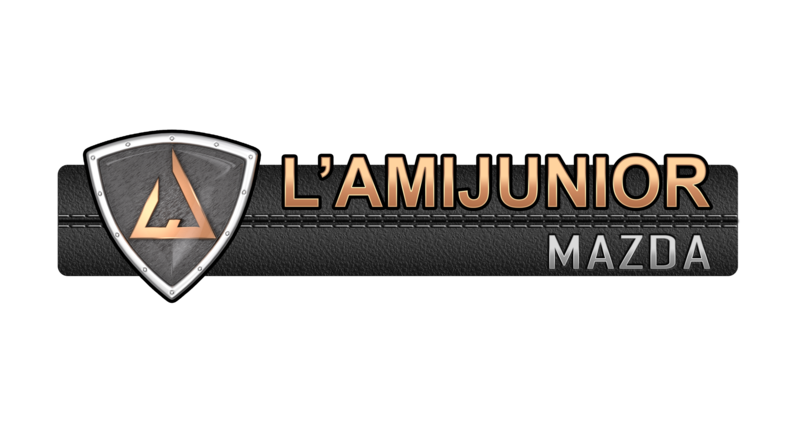 Each dealership in the L'Ami Junior group is committed to offering its customers personalized quality service during the process of purchasing a new vehicle or a pre-owned vehicle. Our after-sales services are also customized to meet your expectations and needs. Check with our parts and services department for maintenance services or contact our auto finance professionals who will inform you about our leasing options. 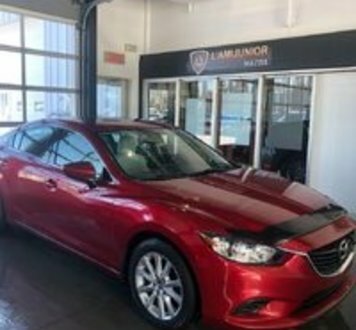 If you are looking for a new vehicle, L’Ami Junior Mazda is the place to go. 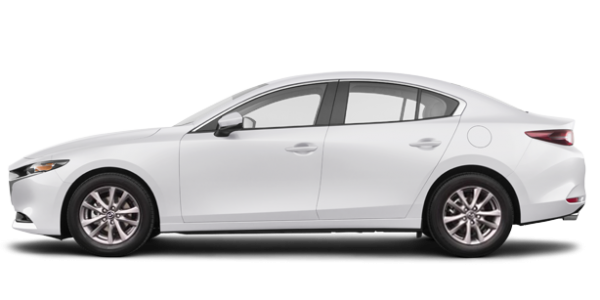 We have a large number of new Mazda models, such as the Mazda3, Mazda6, Mazda CX-3, CX-5, CX-9 and Mazda MX-5. 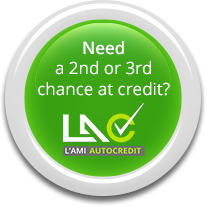 If you are looking for an affordable pre-owned car that suits your needs, choose from our vast selection of used vehicles in stock. 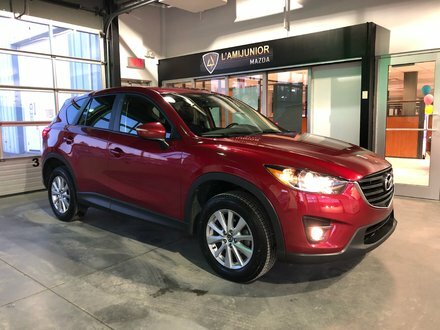 Also, visit our site Touteslesmarques.ca which offers a wide selection of high-quality pre-owned vehicles from popular car brands. 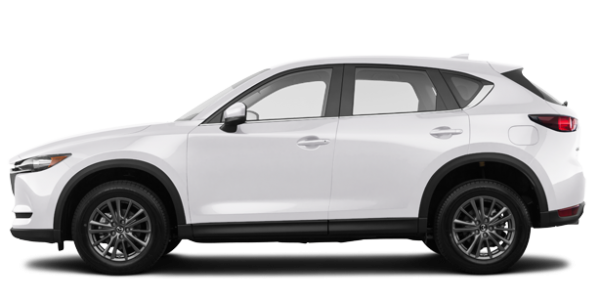 Take advantage of our complete inventory of original Mazda parts and accessories if you want to improve the performance of your Mazda. 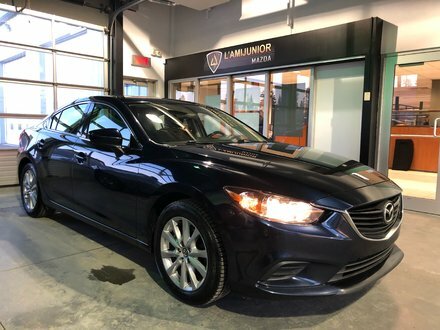 When it comes to servicing your Mazda, we are always able to help you every step of the way at L’Ami Junior Mazda. Our finance department offers various solutions for financing or leasing your next vehicle and we work for you to get the financing you want.